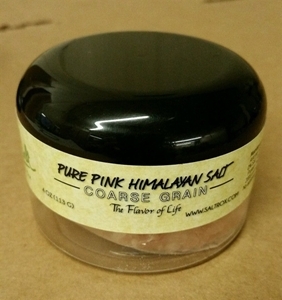 Pink Himalayan coarse ground salt works great in your salt mill or grinder. The ground salt provides a smooth, unique mild salt flavor to your food. Himalayan salt is all natural, contains many healthy trace minerals and no chemicals or preservatives.